The revitalisation of bartering, decreased trust in banks and increasing community focus broadens the adoption of alternative stores of value for trade. Allied to the changing role of money globally, several commentators see a rise in the wider adoption of what have been labelled as ‘local currencies’. Over the next decade, more people will probably prefer to use more regional, local or even personal currencies. Local currencies have been attracting a lot of attention and there is history in this space ranging from Local Exchange Trading Systems, frequently derided as ‘babysitting tokens’, to Time Banks and so on. However, the next generation of money may be more about so-called ‘alternative currency’ rather than a return to the approaches of the past. There have been many variants of local currencies within specific areas for some time but most of these have been limited in terms of scalability. For example, Disney Dollar banknotes are issued and accepted in Disney theme parks and carry pictures of characters including Mickey Mouse, Pluto and Goofy. In South Korea, Samsung employees have also been partially paid in the form of company currency which can be spent in Samsung owned stores. Equally, but less officially, within prisons cigarettes have been a long-standing form of currency. In terms of actual local currency that can be used with multiple stakeholders rather than just within one entity, several new examples have recently been appearing. 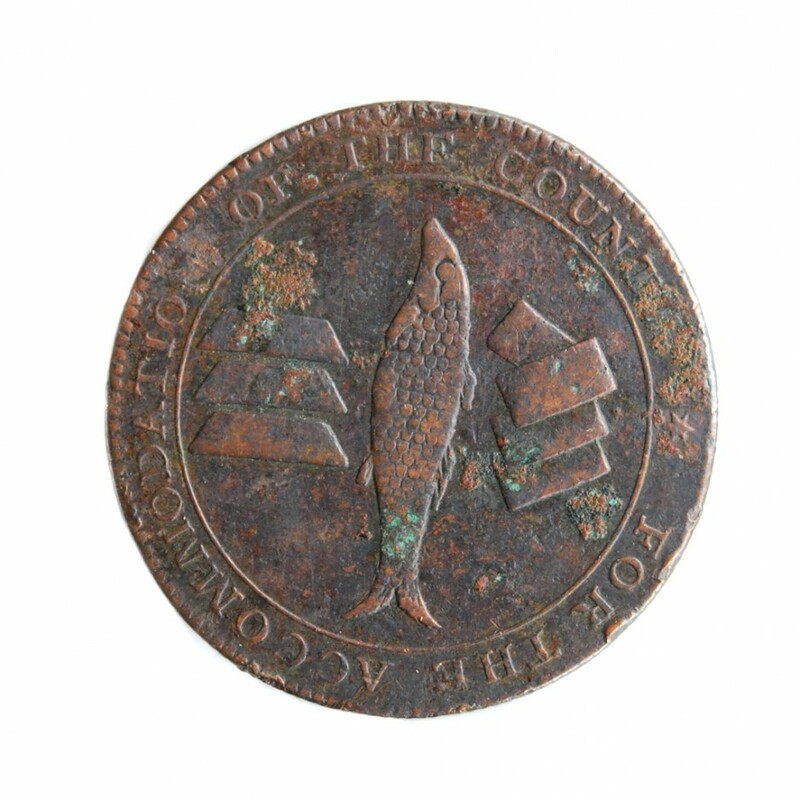 The image with this insight is of a local currency used in Cornwall in the 19th century. Two hundred years later, in 2005, a local currency was introduced in the fishing village of Kinsale in Ireland and since then the idea has been building momentum. In the UK alone, there are now several systems in place and, following on from the introduction of the Totnes pound in Devon, the Lewes pound in Sussex and the Stroud pound in Gloucestershire, the Brixton pound was launched just as the Future Agenda programme kicked off. This was the first time the approach had been tried within a city. 3) Increasingly, the open exchange of goods through such schemes as free-cycle, where a more connected world has made sharing and reusing products more efficient at a local level. Whether existing as an official local currency or not, examples of the principle of local exchange of value are increasingly visible. In several African countries, people have swapped the use of cash as means of exchange for a safer store of value – mobile phone minutes. In places such as Uganda and Ghana, airtime has, for many, become the alternative currency by which people trade goods and labour. This local currency is easy to share and exchange, is understood by all, has clear value that can be linked to the national currency, but, importantly, is seen as being outside the government system. In addition the world of international remittance looks set to change as it is also possible to use airtime to transfer value on a global basis via companies like Transferto and More Magic. Although in no way guaranteed to be pervasive, many involved in the programme felt that local currencies, or alternative means of value exchange, will be prevalent worldwide by 2020. Whether as versions of African mobile airtime, printed local currencies or perhaps more regional extensions of loyalty card points, the ability to use something other than the euro, dollar or other national currencies as the means of exchange within your own community is an increasingly likely option for us all.